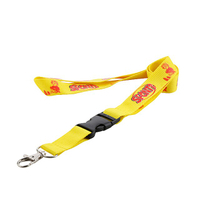 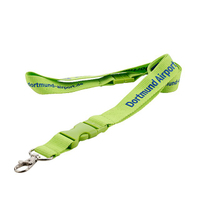 Your logo is possible to print on this yellow polyester lanyards ! 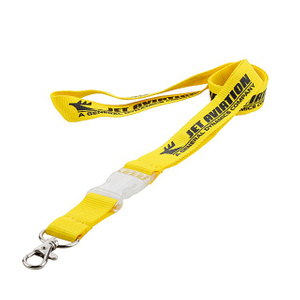 How to order a yellow polyester lanyards from us? 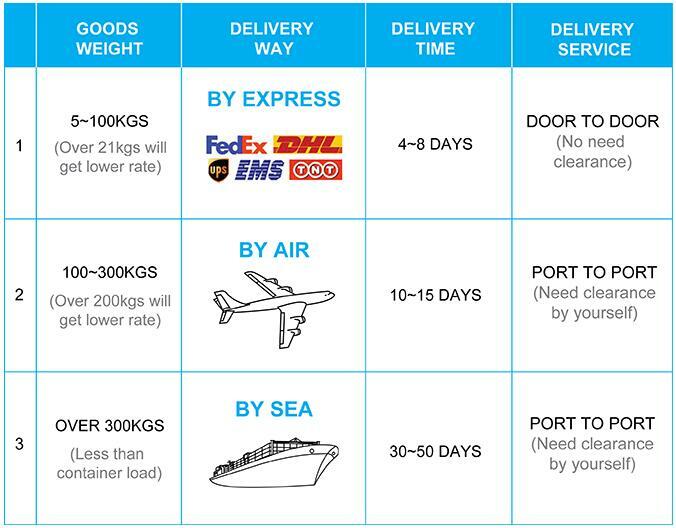 It is easy! 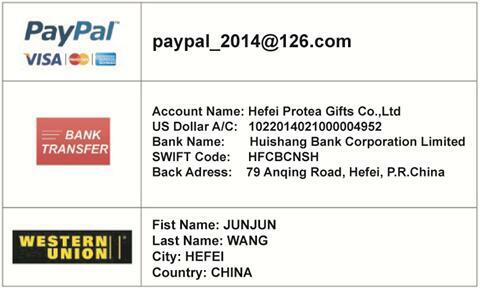 you can refer below one step by one step! 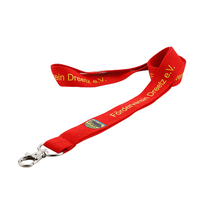 1: You can send us your inquiry by email and let us know what kind of yellow polyester lanyard do you want? 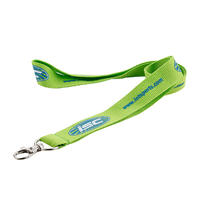 so that we able to make you a good quotation with details very soon. 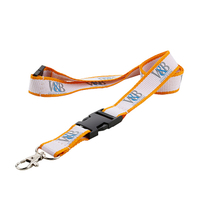 2: After you get our quote and you think it is acceptable, you can send us your vector graphic logo file by email so that we are able to make you free lanyards design for approval as soon as quickly. 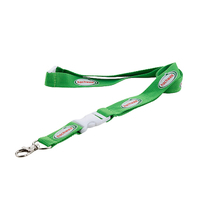 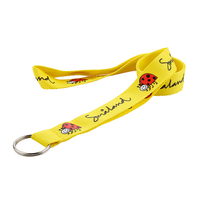 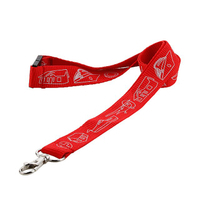 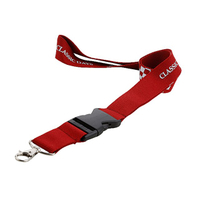 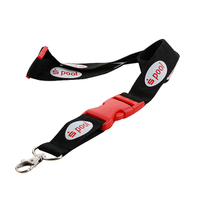 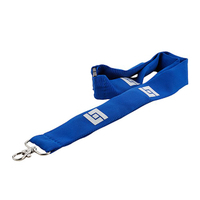 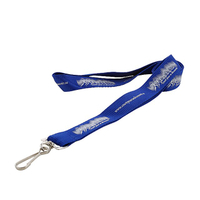 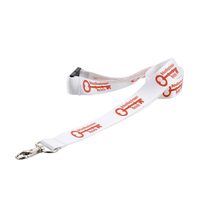 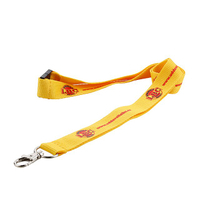 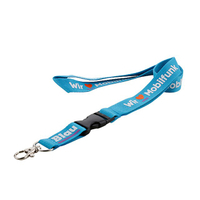 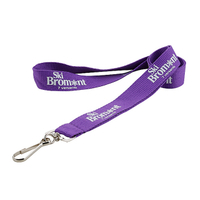 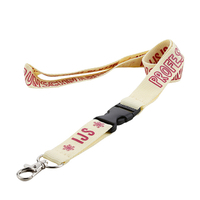 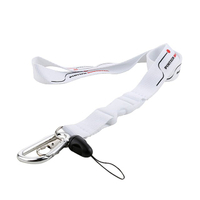 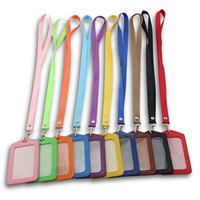 Our company has more than 7 years OEM and customized experience in producing lanyards, yellow polyester lanyards, polyester lanyard, nylon lanyard, satin lanyards, tubular lanyard, woven lanyard, name badge holders and others promotional gifts as well . 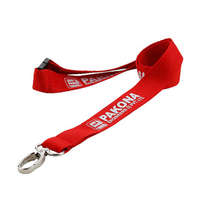 we are looking forward to establishing long-term business relationship with you !